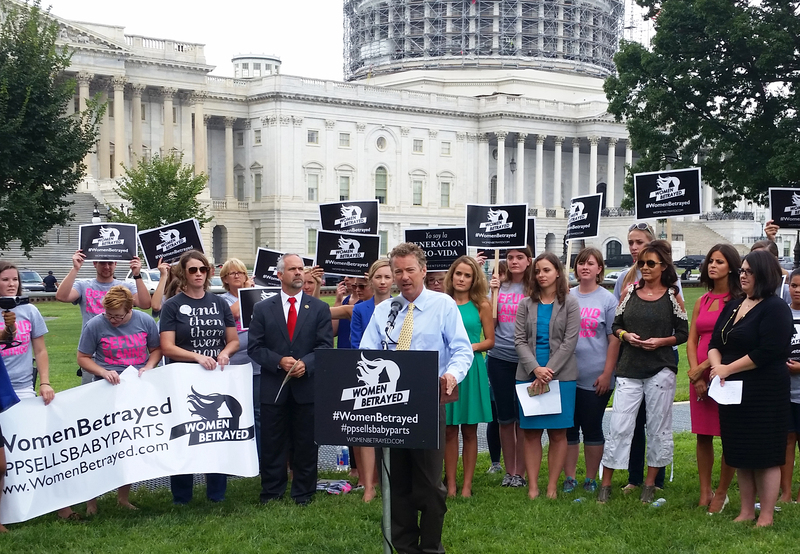 Students for Life of America, Live Action, Senator Rand Paul and others rallied today in Washington, D.C., to call for an end to the taxpayer funding of abortion giant Planned Parenthood. 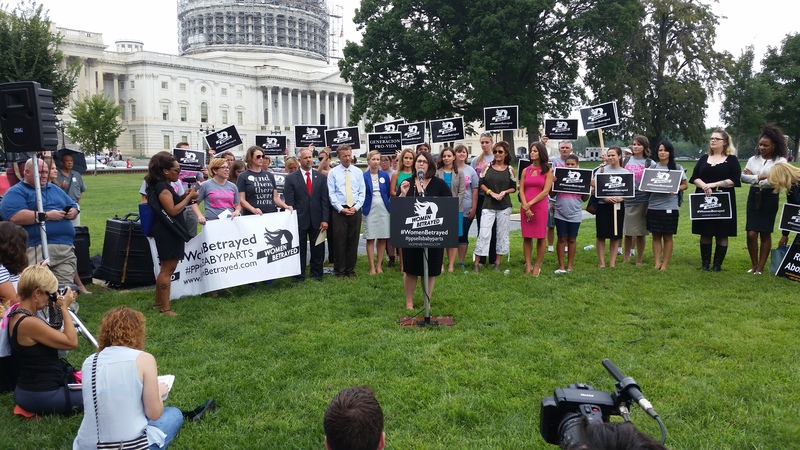 Attendees of the #WomenBetrayed rally shared how the corporation profits from the destruction of human life, from selling the body parts of aborted babies, and from the pain of women. Paul urged for an end to the taxpayer funding of the abortion business, noting there should be “not one more penny to Planned Parenthood.” Paul also discussed the Democrat filibuster against defunding the abortion business in the U.S. Senate. 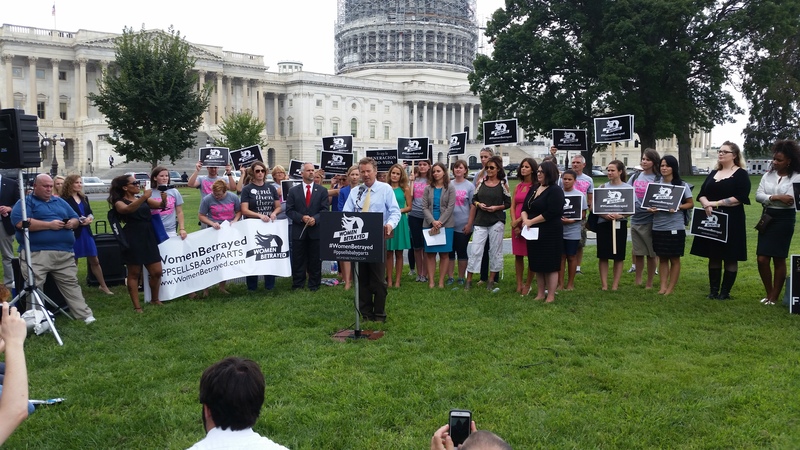 “You need 60 votes in the Senate to affirmatively fund Planned Parenthood,” Paul said. 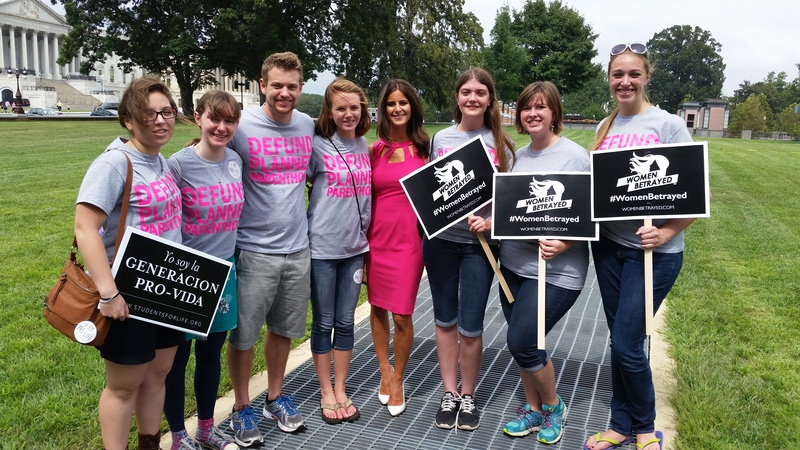 Live Action Lila Rose also rallied pro-lifers, and called for an end to the government subsidy for abortion. Rose said the videos from Center for Medical Progress have awakened the conscience of the American public, who are seeing the truth about abortion and the humanity of preborn children. Former Alaska Governor Sarah Palin also attended the rally, and shared the preciousness of children with Down syndrome and about her son, Trig. 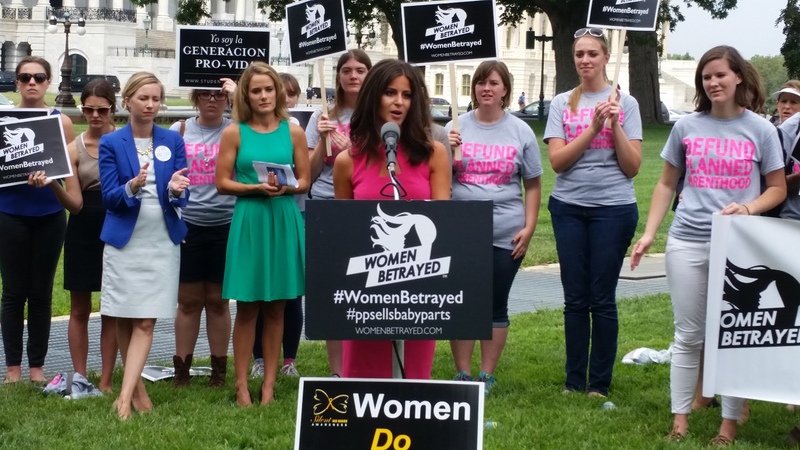 In moving testimonies, post-abortive women also detailed the trauma they experienced at the hands of Planned Parenthood abortionists and staffers. 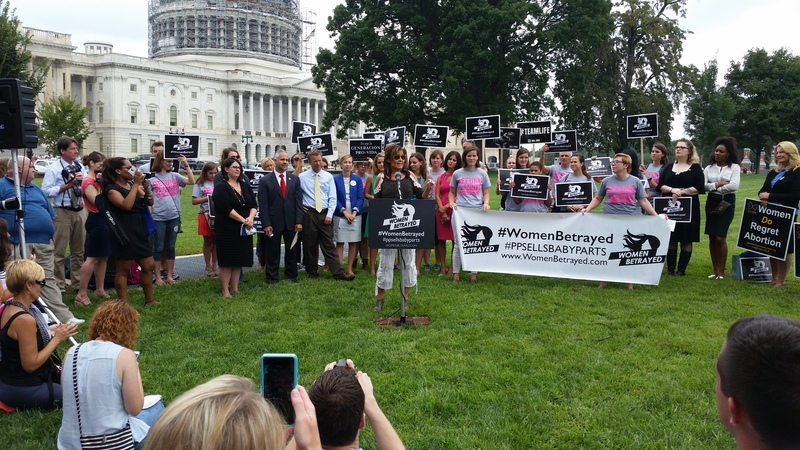 Nancy Tanner, a woman who suffered tremendous physical and emotional pain from her abortion, said she was betrayed by the abortion giant. “I was pushed down on a table and told to lie very still…It felt like my insides were being ripped out,” Tanner said. Tanner described seeing the parts of her child being suctioned from her body into a jar. She describes how Planned Parenthood staffers callously told her to lie still, and how the abortionist repeated the painful procedure again, because he did not remove all the body parts of her child the first time. Attendees included Rep. Tim Huelskamp and pro-life groups, including March for Life, Alliance Defending Freedom, Family Research Council, and Heritage Foundation.